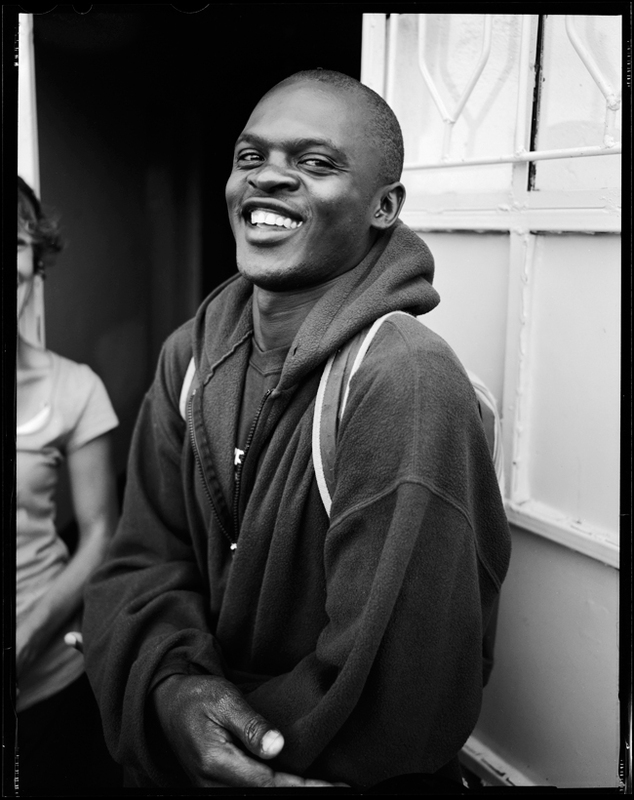 I finally have my 4x5 shots developed from my most recent trip to Africa for DIG. More to come, no doubt. This is Tobias (TOE-bee-us) on the Lwala farm in Kenya.